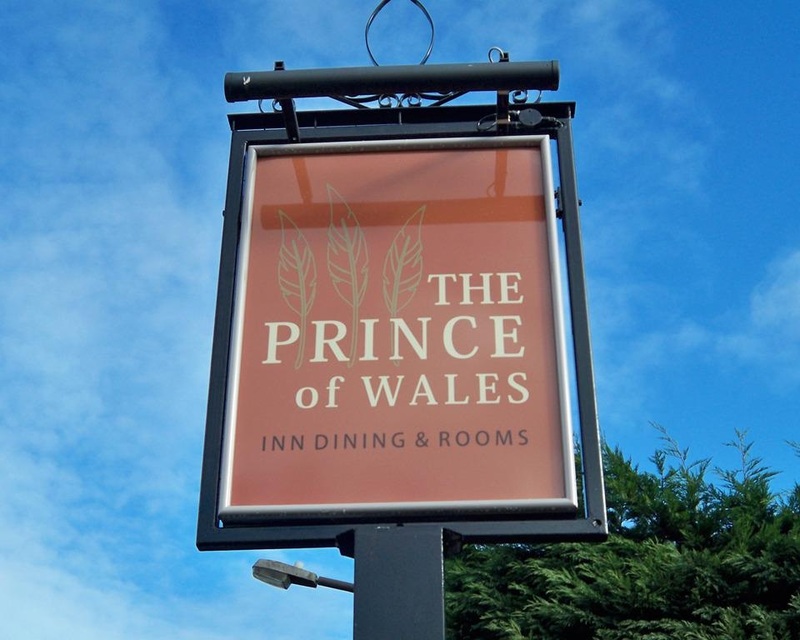 Join Marlow FM on Saturday April 13th from 10 am and experience the first ever market at the Prince of Wales – Rebellion beer, Griffiths Bros Gin, Richard Mills pickles, Marlow Regatta, glassware, jewellery, artisan wooden art, flowers and hanging baskets and much more! We will be bringing you all the fun LIVE between 12 and 2 and playing great music from 10 to 4. A BBQ from 12 and Marlow’s R n’B legends, the Smouldering Boulders will be live from 6.